Philip Pfeiffer is a director. Can't You Hear the Wind Howl (1998) and Home Alone 3 (1997) are some movies in Philip Pfeiffer's recent filmography. As of 2018, Philip Pfeiffer has contributed to about 3 movies. Some of the most recent Philip Pfeiffer movies include Can't You Hear the Wind Howl, Home Alone 3, and Strange Days. 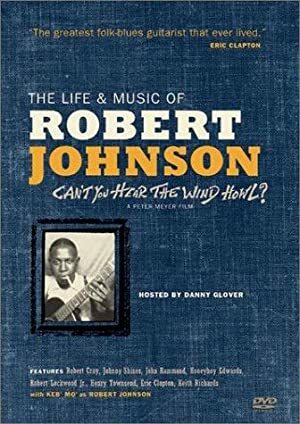 Can't You Hear the Wind Howl was released in 1998. 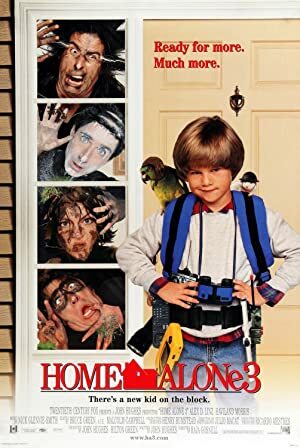 Home Alone 3 was released in 1997. Strange Days was released in 1995.